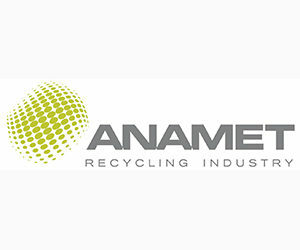 ANAMET is the leading metal recycling company in Greece, processing and trading ferrous and non ferrous scrap metals, since 1966. It also offers a wide range of integrated waste management services. 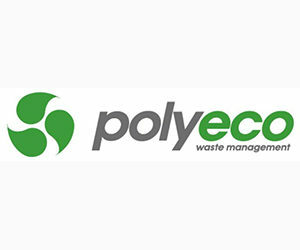 Polyeco is the first and sole integrated and fully licensed waste management and valorization industry in Greece. Polyeco is a major player amongst the most prominent waste management companies in SE Europe and beyond with presence in Albania, Serbia, Kosovo, Macedonia, Montenegro, Cyprus, Lebanon, Mauritius, Mongolia, Jordan, Kazakhstan and Ethiopia. 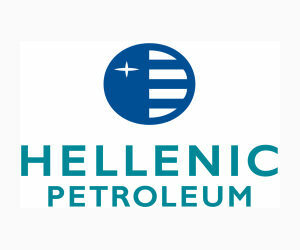 Founded in 1998, HELLENIC PETROLEUM is one of the leading energy groups in South East Europe, with activities spanning across the energy value chain and presence in 6 countries. Its shares are primarily listed on the Athens Exchange (ATHEX: ELPE) with a secondary listing on the London Stock exchange (LSE: HLPD/98LQ). 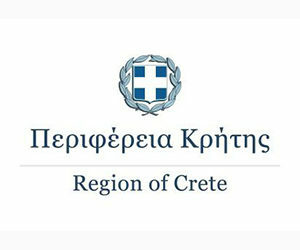 The Region of Crete is Public Law Entity, a second grade local self government authority of Greece organized and operated according to the Greek Law 3852/2010 “Kallikratis Program” and offers services for the benefit of the citizens. 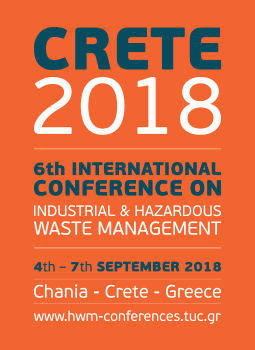 It consists of 6 General Directorates and 36 Directorates that aim at Economic, Social and Cultural Development of the Island of Crete and regarding the Development, Development Planning, Environment and Infrastructure, Regional Agricultural Economy and Veterinary Services, Transport and Communicationns, Public Health and Social Care, Civil Protection and Defence, as well as Internal Function. 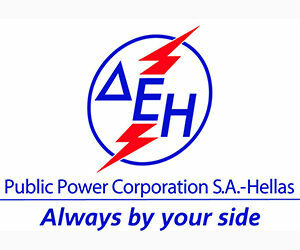 Public Power Corporation S.A. (PPC) is the biggest power producer and electricity supply company in Greece with approximately 7.4 million customers. PPC currently holds assets in lignite mines, power generation, transmission and distribution. PPC’s current power portfolio consists of conventional thermal and hydroelectric power plants, as well as RES units, accounting for approximately 68% of the total installed capacity in the country.